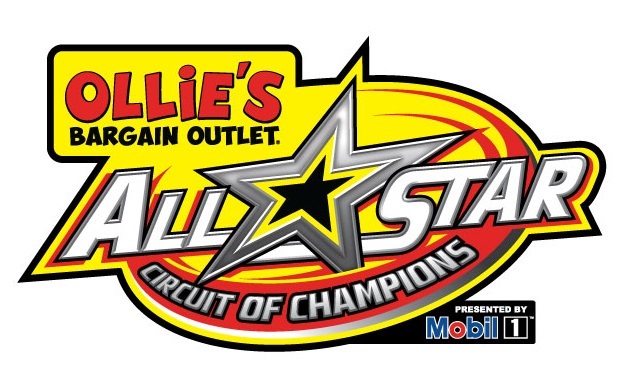 OCALA, Fla. (February 2, 2019) – Despite an early afternoon rain shower nearly terminating the third and final night of Winter Nationals competition featuring the Ollie’s Bargain Outlet All Star Circuit of Champions presented by Mobil 1, the show went on and so did Tony Stewart, eventually dominating the entire program for a fourth-ever All Star main event win, as well as a $5,000 top prize. 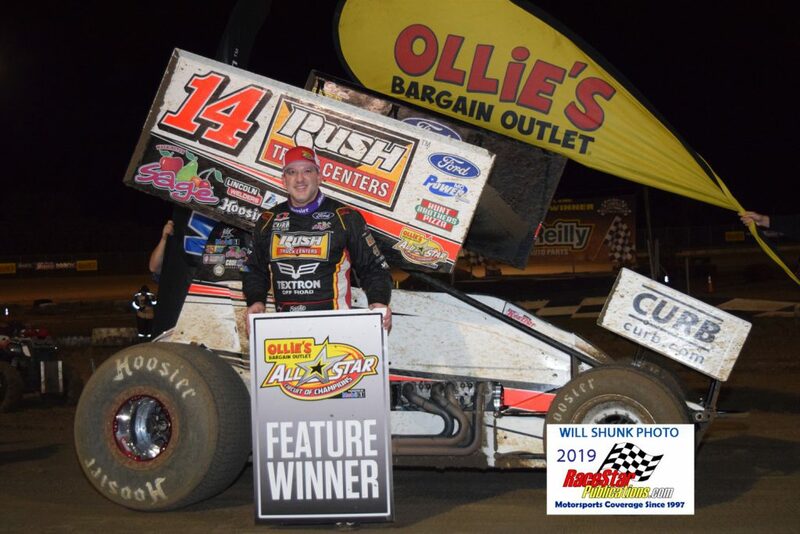 It was Stewart’s first-ever All Star victory at Bubba Raceway Park. “This definitely feels great. We have our friends from Sage Fruit and Rush Truck Centers watching so to get a win for those guys is really special. I felt like I let one get away the other night. 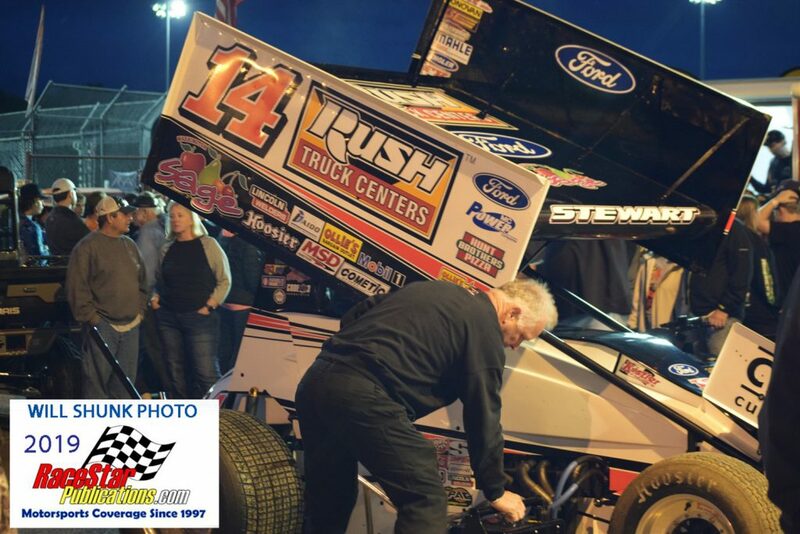 I’m still not sure what I did wrong, but we let that one get away,” Tony Stewart said in Bubba Raceway Park victory lane. “This thing has been fast all weekend. We really didn’t qualify that well tonight, but it put us on the pole of a heat race and that’s where you need to be for these races. I have a lot of great help and I wouldn’t be able to do this without them. 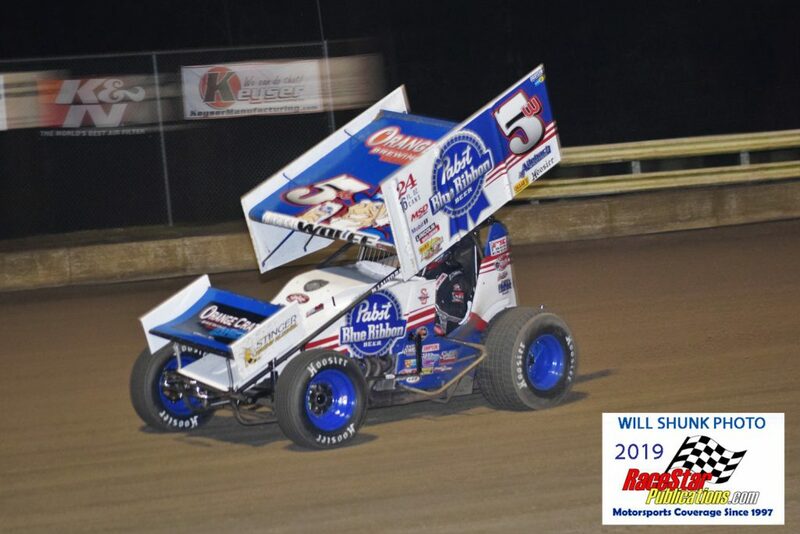 ”Not even lapped traffic gave Stewart a stir, actually separating himself from second place running Lucas Wolfe by nearly eight seconds through the midpoint of the main event. Unfortunately for Stewart, the second and final caution, appearing on lap 25, ended his commanding lead, eventually setting up a six lap dash to the checkers. 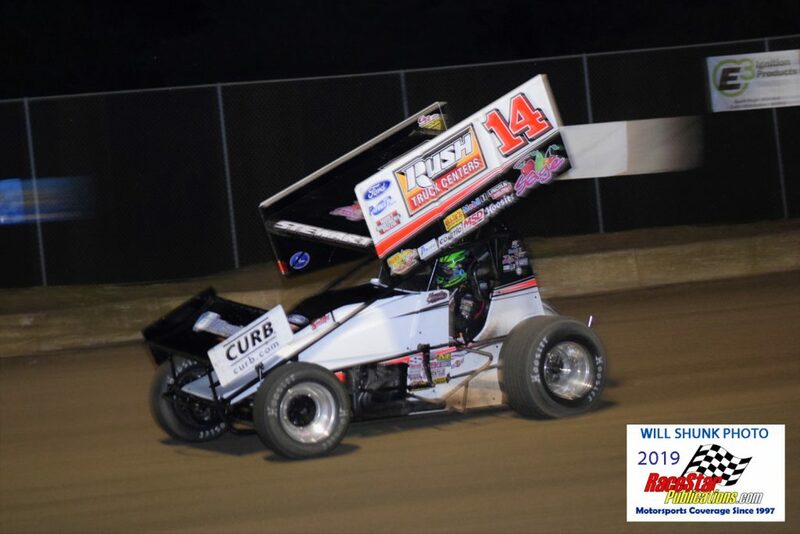 Despite a slight slip off of turn four, nothing was stopping the former three-time NASCAR Cup Series champion from attaining his first sprint car win of the season. “We were actually a little too tight, believe it or not, which made things a little difficult for us,” Tony Stewart continued. “That’s the thing about Bubba Raceway Park; you won’t find another race track in the world that is shaped like this, which sets up a lot of unique passing opportunities. You kinda have to watch traffic for a few laps before you get to those guys so you know how to get around them. 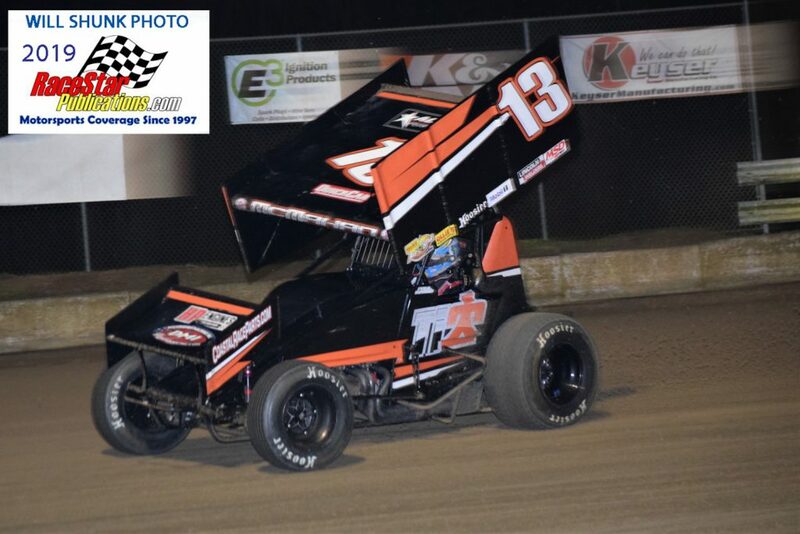 ”Mechanicsburg, Pennsylvania’s Lucas Wolfe finished second to close out the weekend in Ocala, followed by Paul McMahan, Mark Smith, and the winner of the Thursday and Friday programs, Tim Shaffer. Smoke’s car ready to burn!